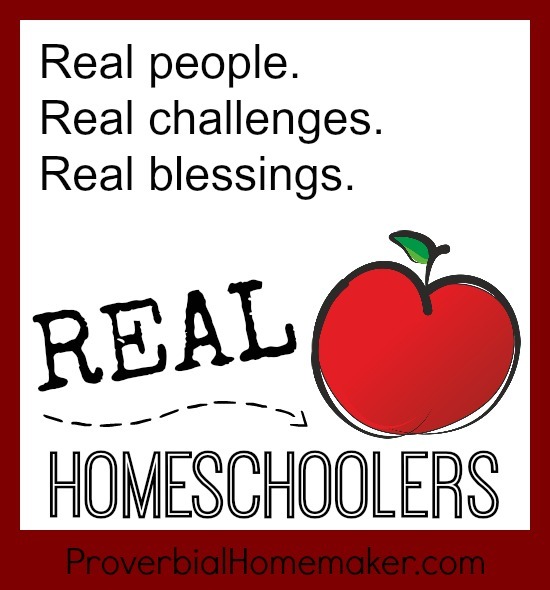 I am so excited to introduce the new Real Homeschoolers series! I have been chatting with many of you on the blog and on Facebook about what YOU most want to know about homeschooling. What questions would you ask a veteran homeschool mom, or one currently in the trenches at the same stage as you? Where do you need the most support and encouragement? I have taken the questions you have asked and will be sharing answers from over 20 REAL homeschoolers. I know, I know. All homeschoolers are real homeschoolers. However, among all the blogs and co-ops and Pinterest boards, we sometimes forget that we are in this together. We NEED to support and encourage each other, and many times that means remembering to connect with a real homeschooler, whether in daily life or online. We need to share our real challenges and our real blessings. Here are the questions each homeschooling mom or couple was asked. I’ll share answers from a different homeschooler each week. Please ask any questions you have as well! I’ll be updating this page with the new interviews as they are posted. – Tell a little about your family and homeschool history. – What would you consider your homeschool vision and priorities? 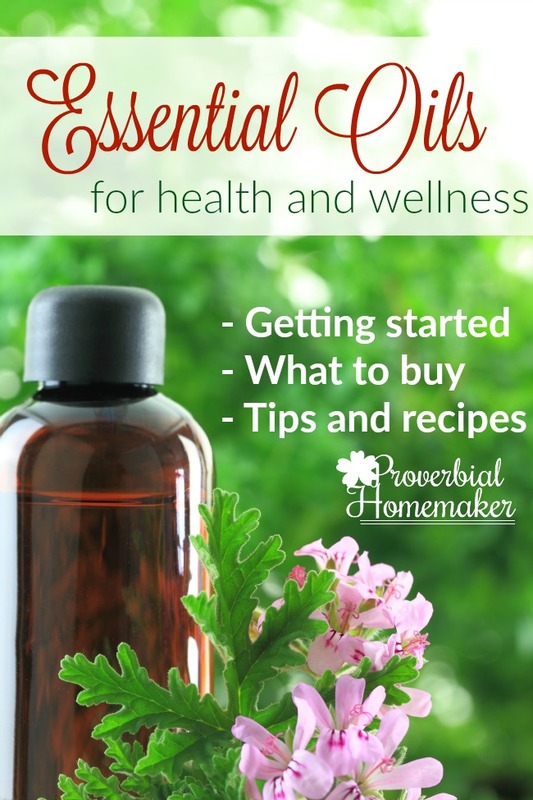 – Do you follow a particular homeschool method? – What is your basic daily routine? – What is the single best piece of homeschool advice you were given from a more experienced homeschooler? – What’s one piece of advice YOU would give to a new homeschooler? – What are your biggest challenges homeschooling? – What is your favorite thing about homeschooling? – How do you respond to those critical of your choice to homeschool, or how you’ve chosen to do it? – How did you deal with burnout or find encouragement? – What would you go back and do differently as a mom and homeschooler if you could? What would you do the same? 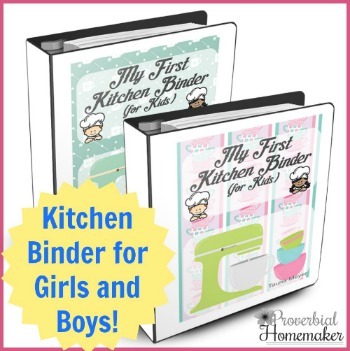 – What are your favorite homeschool books, web sites, or resources? – What are your all-time favorite curriculum finds? 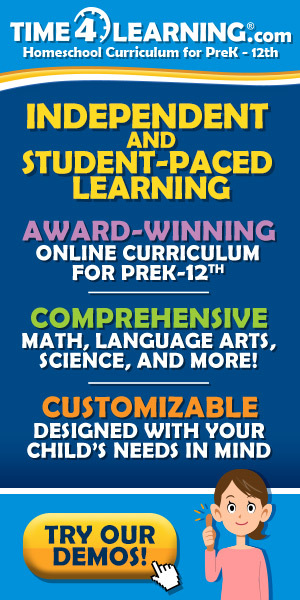 – What is/was your approach for preschool and kindergarten? What curriculum do/did you use? – What advice would you give those going into the high school years? – How do you homeschool while keeping up with family, housework, etc? – What are your strategies for homeschooling with littles underfoot? – How do you handle a reluctant learner or whining about school work? I truly hope you find encouragement here. No homeschool setup is a template for all the others. No homeschooling mom is perfect. So when you start to feel like the other homeschool moms have it all together and you don’t (we all have those feelings sometimes), remember that there are no cookie cutters for homeschooling. Glean what is useful and encouraging, and toss the rest. What questions have YOU always wanted to ask? Where do you need support and encouragement? This looks like it will be a great series! I am looking forward to reading it!